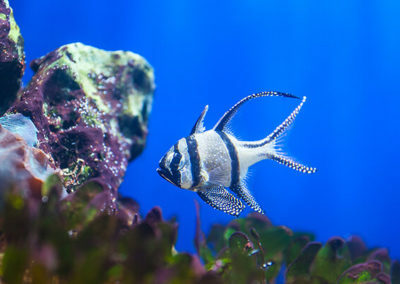 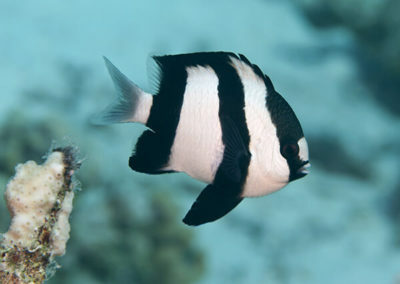 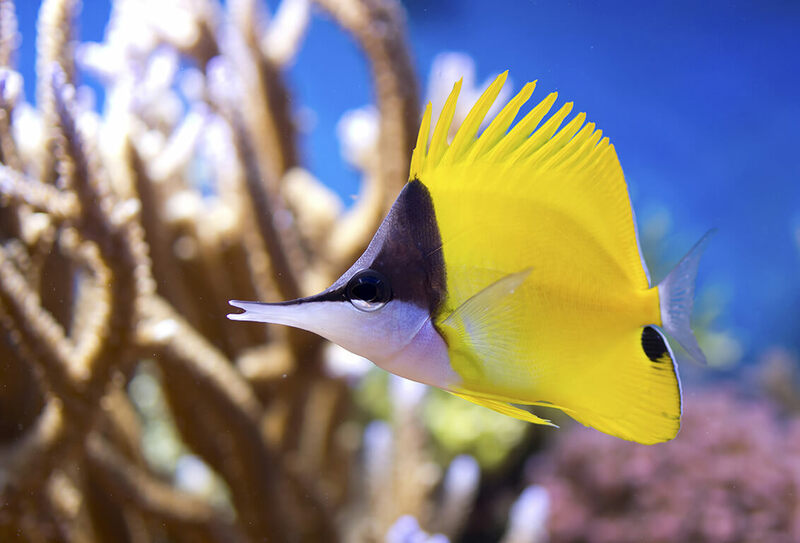 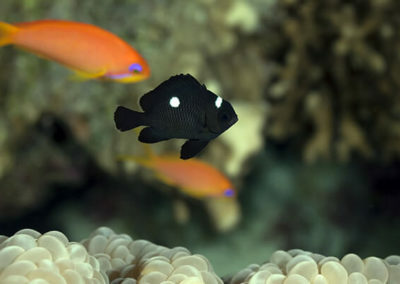 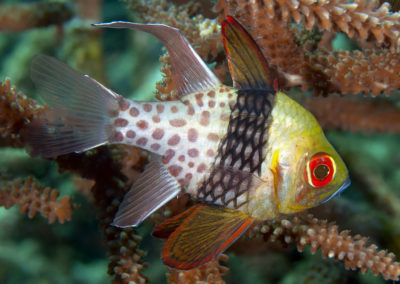 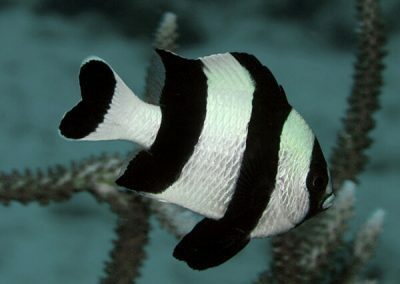 The “Dirty Thirty” list represents the most heavily trafficked wildlife for display in personal saltwater aquariums in the U.S.
Banggai Cardinalfish Pterapogon kauderni #11 US import Despite the common availability of captive-bred Banggai Cardinals, these are imports of wildlife. 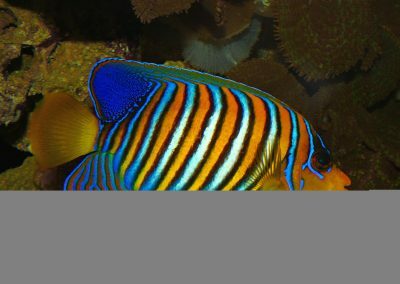 Their populations are depleted by 90%. Unless captive-bred status can be confirmed, this species should be avoided altogether to reduce extinction threat. 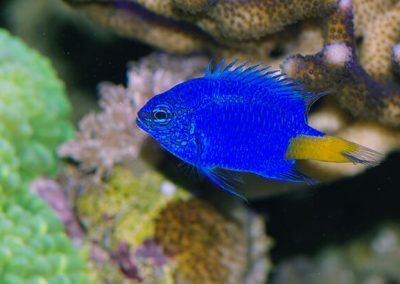 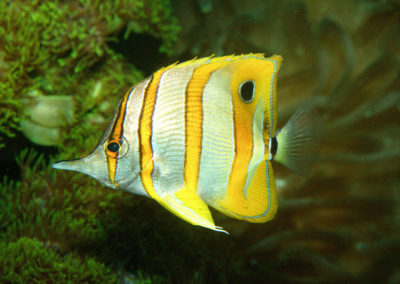 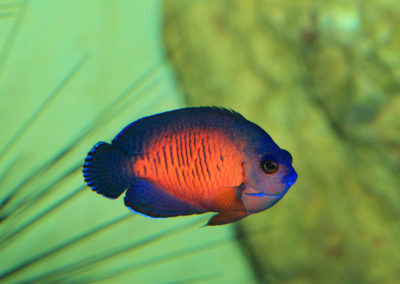 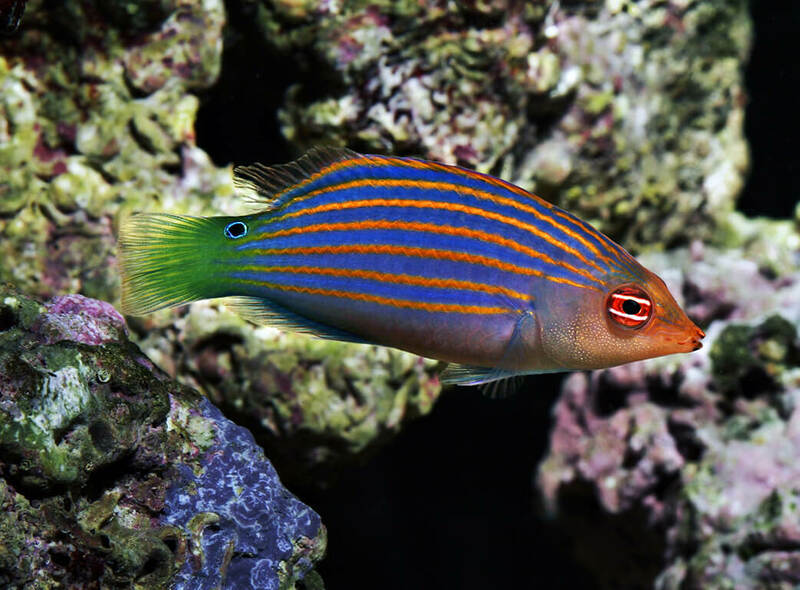 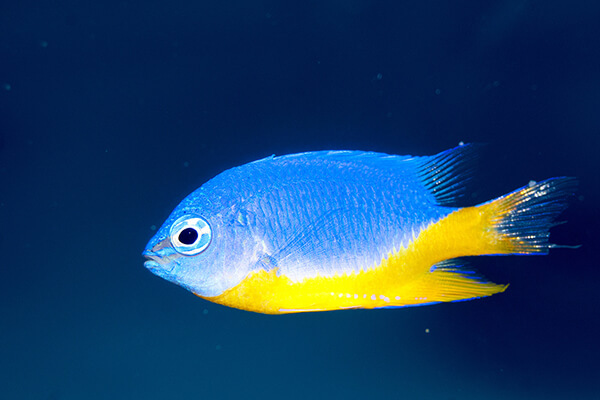 Bicolor AngelCentropyge bicolor Pygmy angelfish, such as this Bicolor angel, suffer very high mortality rates from shipping stress. Copperband ButterflyChelmon rostratus Promoted for their appetite for Aiptaisia, an unwanted anemone that reproduces quickly in tanks. 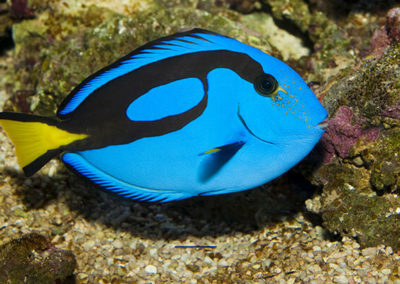 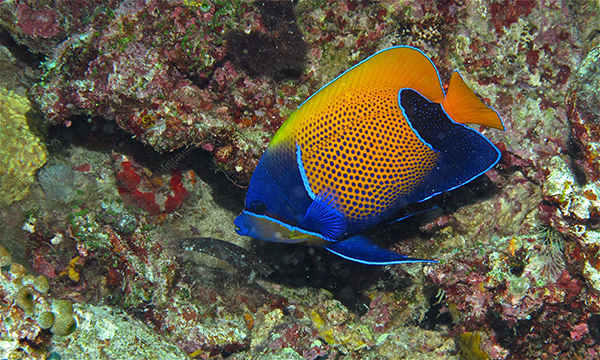 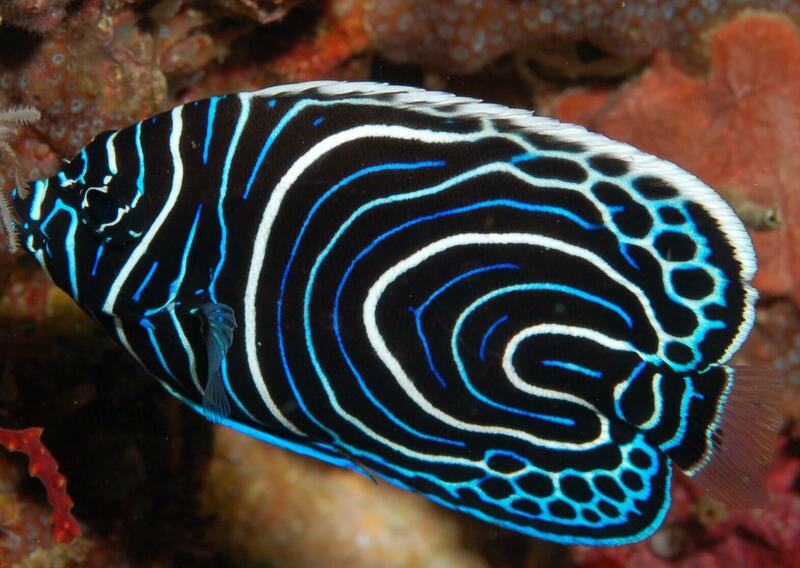 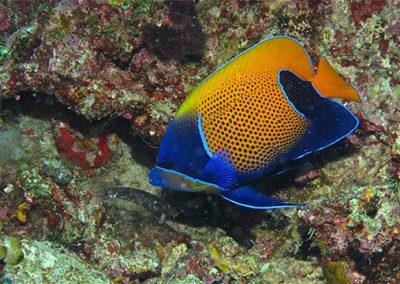 Blue Girdled / Majestic AngelfishPomacanthus navarchus This species is captured in areas where cyanide use is rampant. 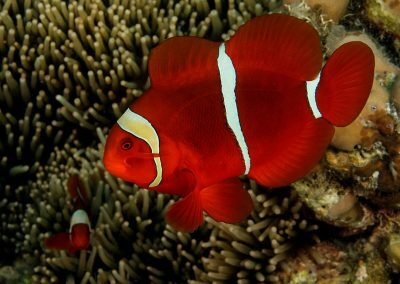 Many die before export. 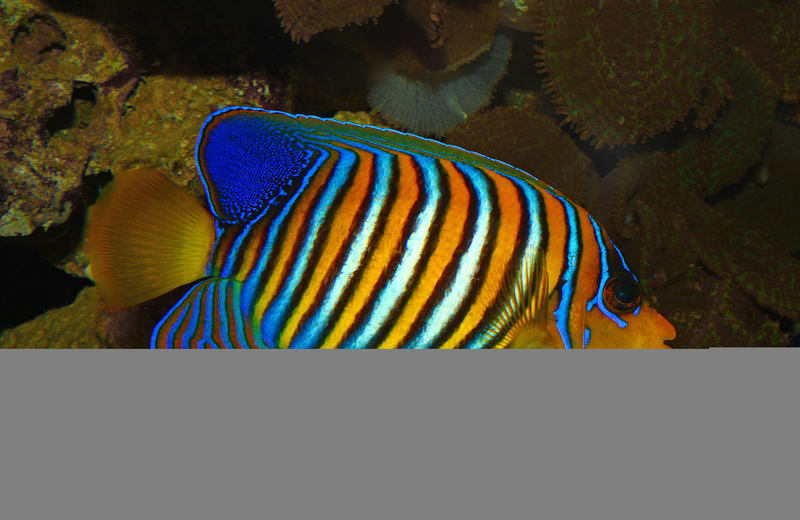 Regal AngelfishPygoplites diacanthus This species is captured in areas where cyanide use is rampant. 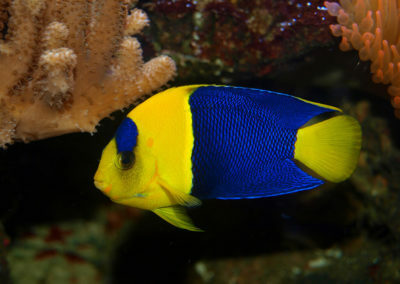 Many die before export. 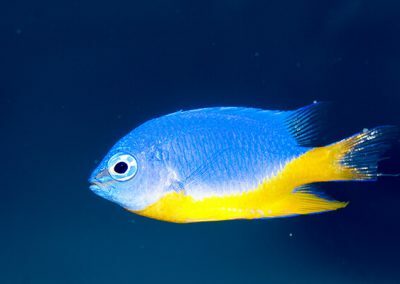 Emperor AngelfishPomacanthus imperator This species is among those that tested positive for cyanide exposure in our survey. 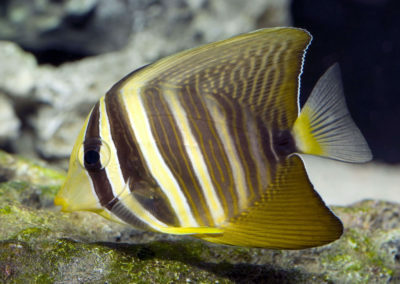 Sailfin TangZebrsoma veliferum This species is among those that tested positive for cyanide exposure in our survey. 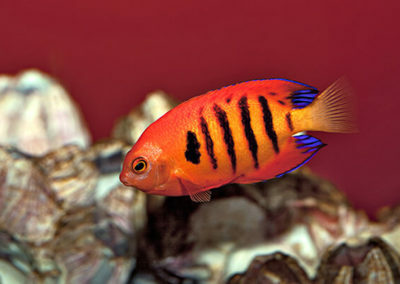 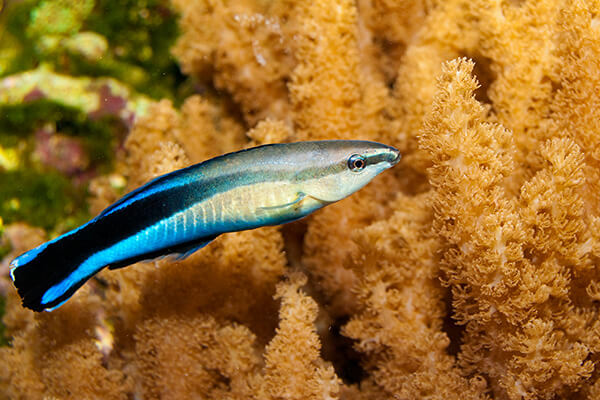 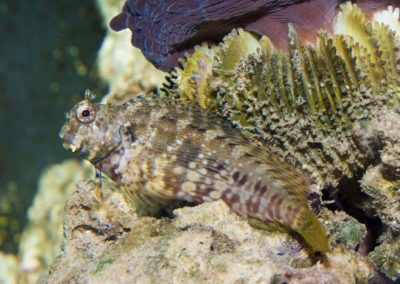 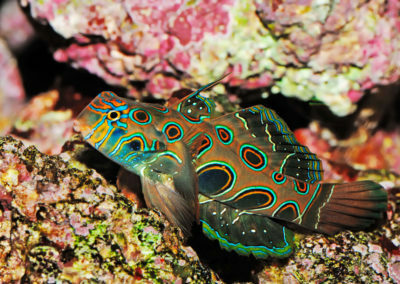 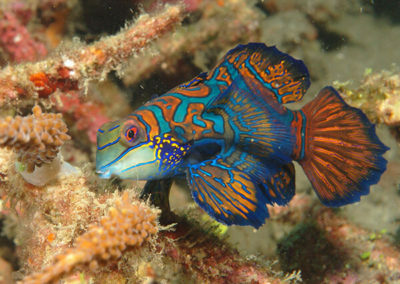 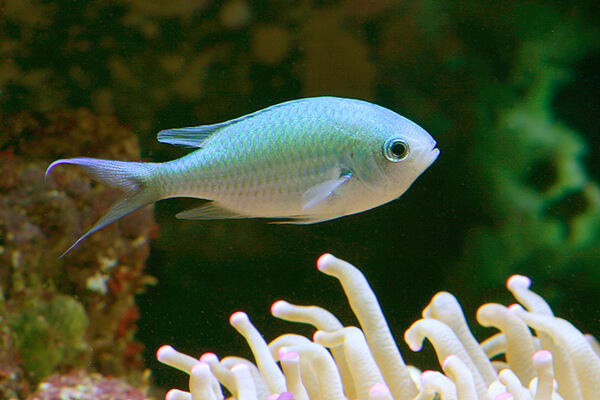 Very young juveniles in the 2” range are typically sold for aquariums, but few are aware that in the wild, this species reaches over 15”. 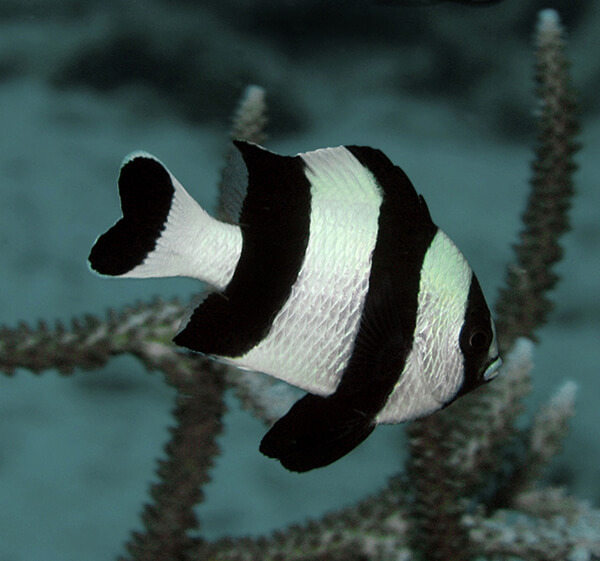 Adapted from Rhyne et al (2012). 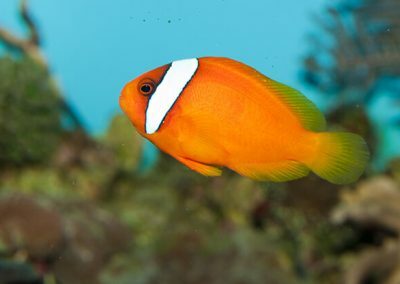 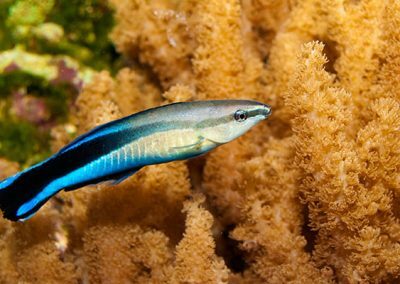 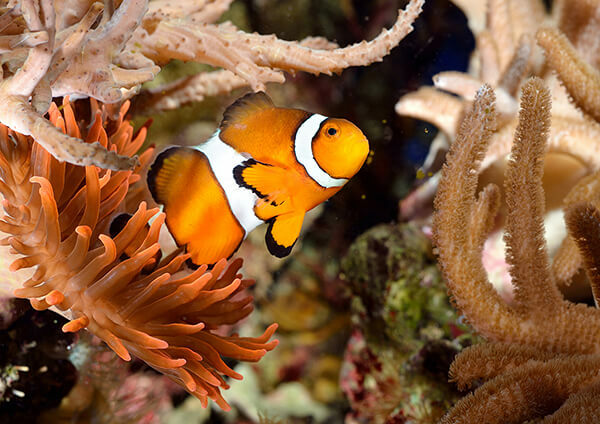 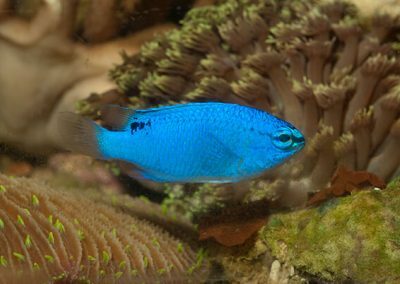 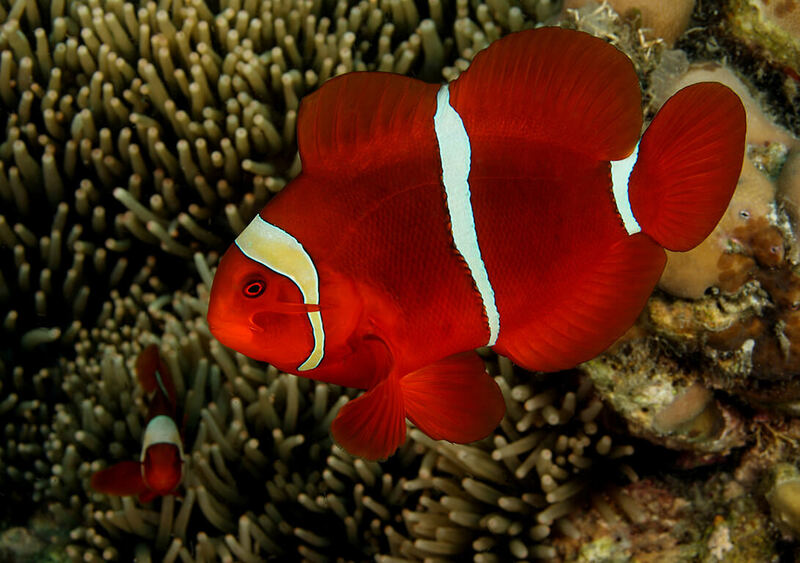 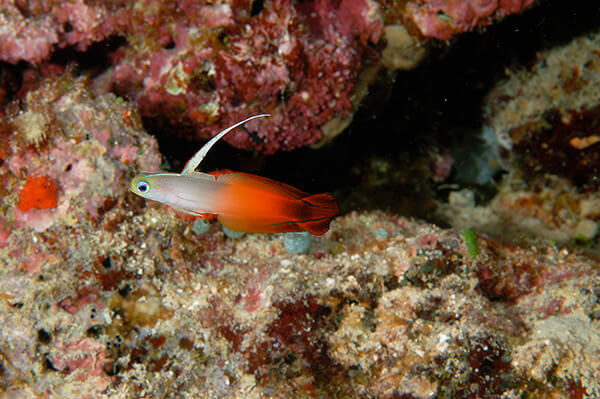 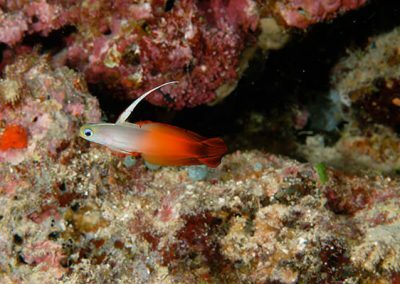 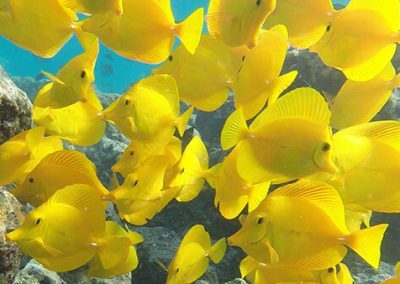 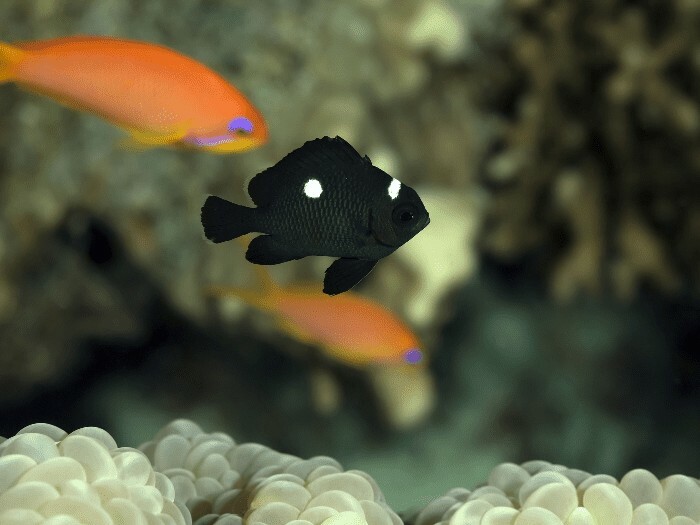 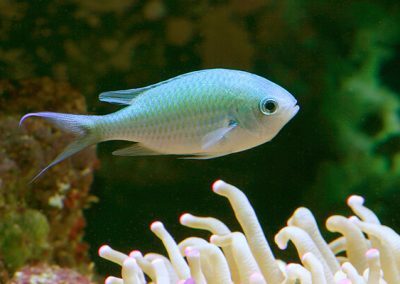 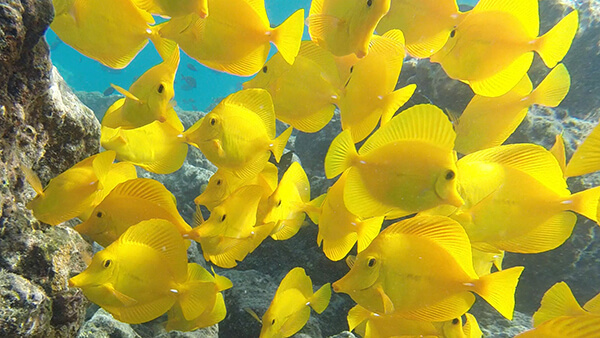 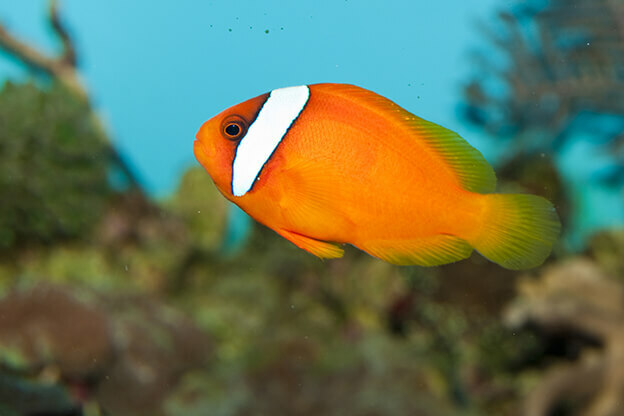 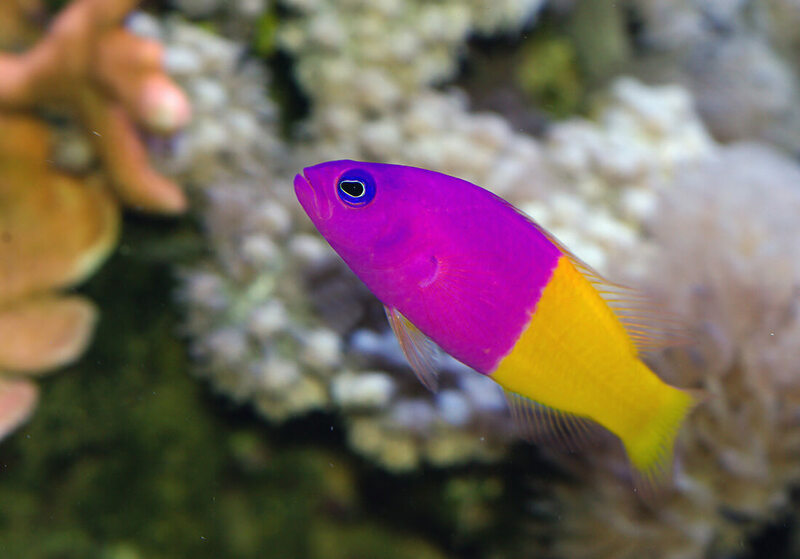 Revealing the Appetite of the Marine Aquarium Fish Trade: The Volume and Biodiversity of Fish Imported into the United States, and other aquarium trade sources.